An older power supply may need an adapter to connect to newer computers. A 220 volt europlug for a power supply. A power supply adapter is a device that makes it possible to connect a power source to different types of electrical equipment. Depending on the application and the types of power supplies involved, the adapter may be intended to regulate the flow of power to a device, or include prongs or other forms of connectors that make it possible to convert a power source to work with the equipment. An adapter may also be designed to allow consumers to utilize appliances that were designed to run off a different type of power supply. One of the more common examples of the power supply adapter today is found with computer equipment. When upgrades to various types of hardware occur, the connector on the old power supply cable or cord may not fit the newer equipment. For example, the older connector may provide a 20 pin power supply, but the new equipment requires a 24 pin power supply. 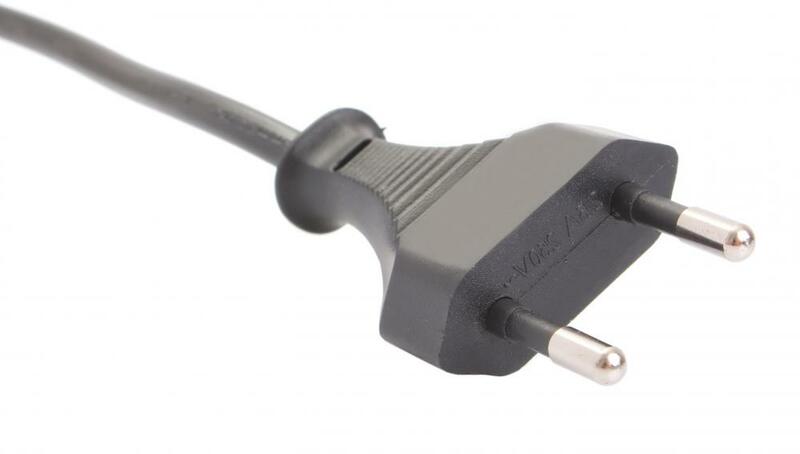 The power supply adapter makes it possible to plug in the older cord or cable at one end, and attach the device to the new equipment at the other end, making it possible to continue using the older cable. In some cases, the power supply adapter also serves as a power supply regulator. In this scenario, the adapter helps to control the flow of power into a device, helping to prevent power surges that may occur in inclement weather or when there is some problem with the local power grid. Here, the role of the adapter is not so much about creating a connection between power sources and devices, but making sure the amount of current received remains within an acceptable range. There are also a number of power supply adapter devices that are intended for use with different types of current. With adapters of this type, they are often able to convert alternating current to direct current with relatively little difficulty. This makes it possible to use a device that is wired for alternating current or AC to function normally when connected with a direct current or DC power source. People who move to an international location or travel abroad frequently often purchase adapters of this type, making it possible to utilize electrical equipment and appliances they already own. The cost of a given power supply adapter will depend on the application involved. Simple adapters that fit onto the end of cables or power cords are usually inexpensive. More robust models that convert current or control the flow of current may cost a little more. Often, the cost of a power supply adapter is offset by the savings incurred by not having to purchase new cables or cords, or new appliances that are wired for the local current supply. What Are the Different Types of Alternate Power Sources? 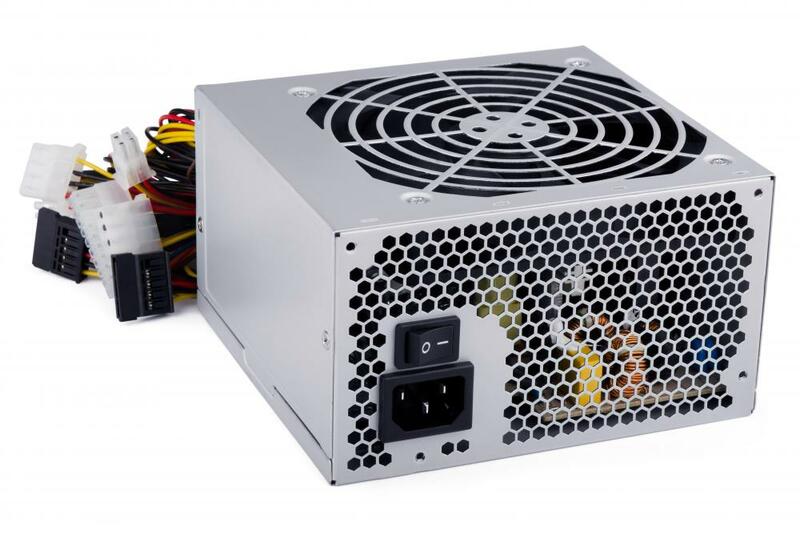 What Is an Open Frame Power Supply? What is a Medical Power Supply?